Sicily is becoming more and more popular amongst tourists, and those who choose to rent their vacation home to said tourists can count on some nice side revenue. HomeAway is a company that has specialized in the online market for vacation and summer homes for the last twelve years. They presented a study that they made at the TravelExpo fair in Sicily regarding the rental market in Sicily. The study shows that the happy owners of a property in Taormina can expect rental revenue up towards €4,800 a month. A property in Marina di Ragusa (thank you, Inspector Montalbano) or Giardino Naxos will make you as much as €4,000, and in Palermo €1,800. HomeAway participated in the fair for the first time this year in order to meet with owners of vacation homes in Sicily, as well as local real estate agents. They reported an increased interest in Palermo particularly, but also in Sicily as a whole. They said that the increased tourism on the island is clearly visible in the number of requests they get on their site, which currently has around 32 million unique visitors every month. They have therefore started regarding Sicily as a ‘Strategic Location’. The estimate of how much you can make by renting your property has been calculated for an average property for the region, rented out 75% of the time during the summer period between 29th April and 31st of August. 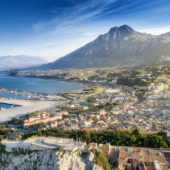 The result is that the owner of a property in Palermo should have a revenue of about €1,800 a month, and about €3,000 in Cefalù and Mondello. Properties in Marina di Ragusa stand to bring in even more, being popular seaside destinations thanks to Camilleri’s popular crime stories about Inspector Montalbano. The estimate for this region during the period of May through August is around €4,000 a month. Modica, also located in the Province of Ragusa, is estimated to bring in around €2,700 a month. Taormina is amongst the most profitable at €4,800 a month, but properties in Giardino Naxos are also quite highly ranked at about €4,000. The city of Syracuse stands out from the province named after it, at about €3,200 a month, but Noto and Avola are also lucrative at around €3,000 and €2,400 respectively a month. Higher up the coast, in the city of Catania, a property should earn you €2,100, with €3,100 for the town of Acireale slightly further north of the city. 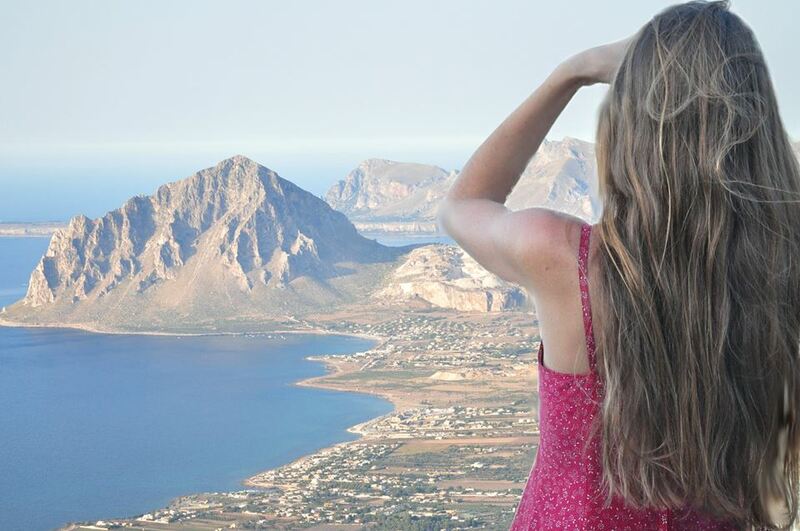 Way over on the west side of the island, a property in San Vito lo Capo will land you closer to €3,000, with neighboring Castellammare del Golfo coming in at €3,500. Among the Aeolian islands, Lipari is the most profitable with an estimate of €2,800 a month. Read the article in La Repubblica (in Italian).